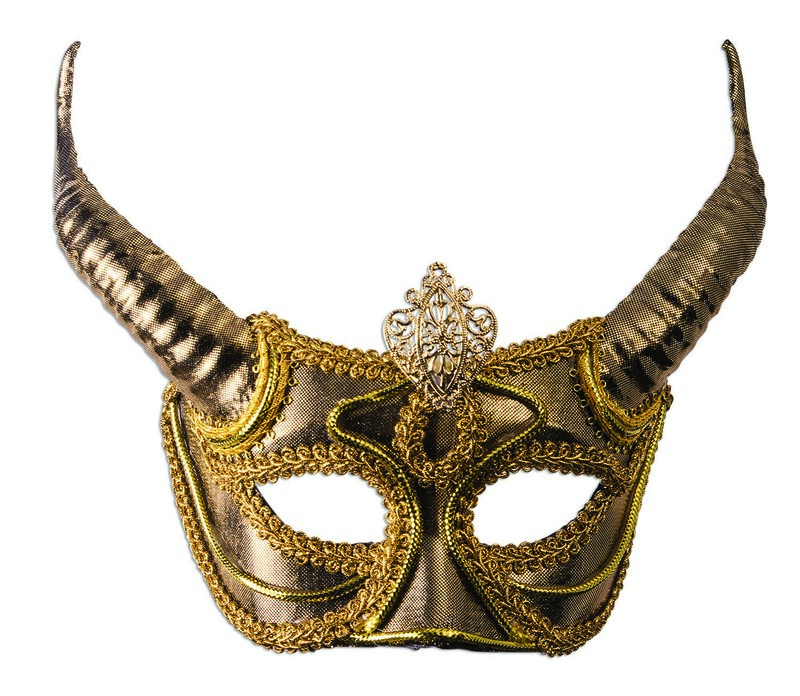 Ominous and opulent, this Horned Golden Mask is the perfect accessory to finish off your evil spirit or cult follower Halloween costume! 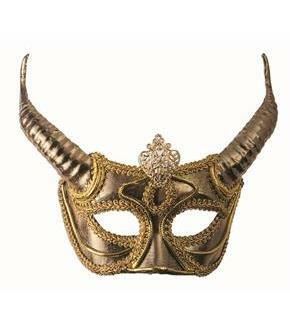 Wear as part of a complete look, or on its own for an unexpected an unsettling twist! Order yours online today!